Turns out, graphene’s properties are ideal for making quantum capacitors. Right now, graphene and quantum computers both stand out as symbols of the next steps in human technological innovation. Each represents a paradigm shift both in their respective originating fields (materials and computing) as well as in the fields to which they are applied. But perhaps the most exciting developments for these two technologies will come as they combined. Graphene is often referred to as “the wonder material” since it holds so much promise to change the world in some certainly unimaginable ways. On the other hand, quantum computers are the next step in computing as we rapidly approach the physical limits of current computing technology. 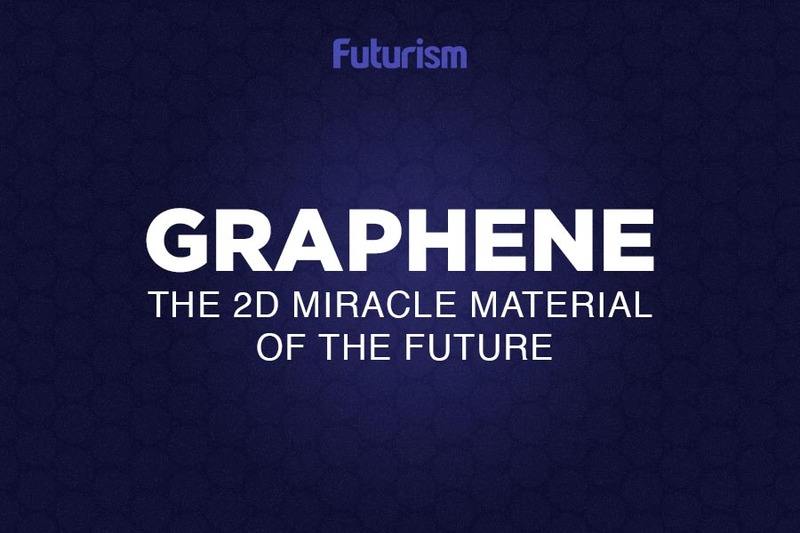 Researchers are discovering that graphene may help us take this next step. Researchers at EPFL’s Laboratory of Photonics and Quantum Measurements have been working to build a quantum capacitor that can create stable qubits (the units of information storage in quantum computers) that are also resistant to common electromagnetic interference. Such a capacitor is easier to produce using a two dimensional material — such as graphene. Their research was published in 2D Materials and Applications. Quantum computers work by taking advantage of special rules reserved for sub-atomic particles in order to perform the most complex tasks at currently impossible speeds. While they aren’t likely to replace our home computers as their capabilities are well beyond our daily needs, what they are capable of will revolutionize what’s possible for high-tech applications such as running quantum simulations which can unlock previously impossible to access information. Taking advantage of graphene’s special properties in the designs of quantum capacitors will move us closer to figuring out how to create a practical quantum computer. And this is just one example of graphene’s many uses. From the understatedly important capability to turn sea water into drinking water, to the ability to become zero-resistance superconductors, graphene has the potential to lead us into a new era of science. We’re likely far from a functioning practical quantum computer, but watching the beginnings of what might be one of the most significant human technological achievements in our age is quite exciting. We’re standing on the precipice of the next step in our tech evolution.